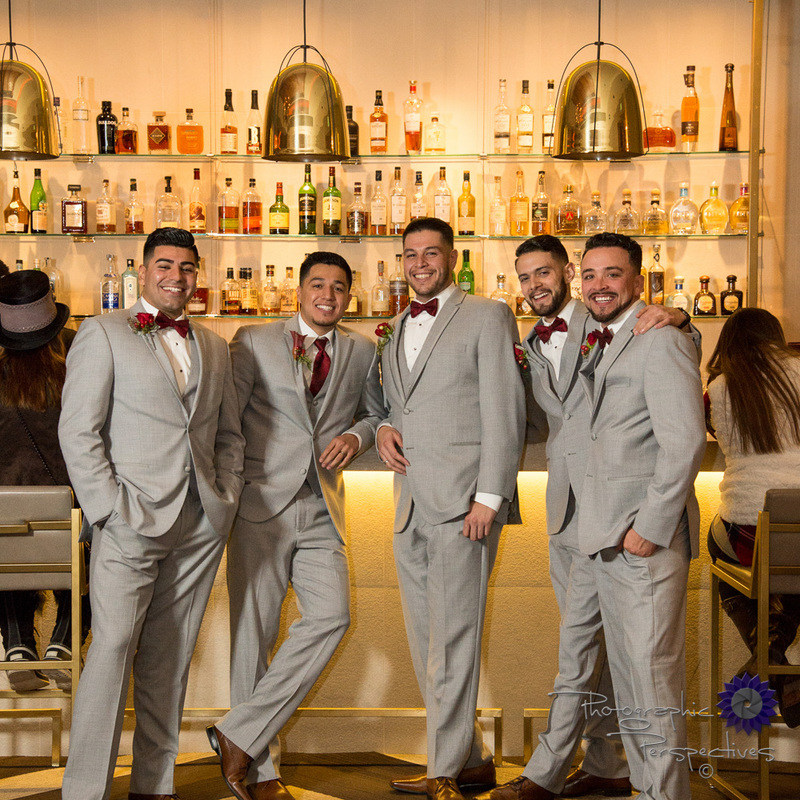 Wedding party and group pictures are some of our favorite moments of a wedding. Collecting the entire wedding party for a nice posed shot allows your suit and dress selections to pop just as you imagined they would. This also allows both us as photographers and you as the wedding couple to get creative with the venue you've chosen for your wedding. This gallery shows off some of our favorite wedding party and group photos.